Timothy Mack’s journey to the red suit started as a stand-in when Santa could not make it to a local VFW Christmas party in Montana. As he donned the suit for the very first time in his life, something happened. A metamorphosis took place and before he left the small gathering, he was asked to make three more appearances. It seemed at each new appearance he was asked to do another appearance. Suddenly Timothy Mack became Santa Mack. As Santa, he has appeared at shopping malls from Florida to California and at numerous Holiday events. 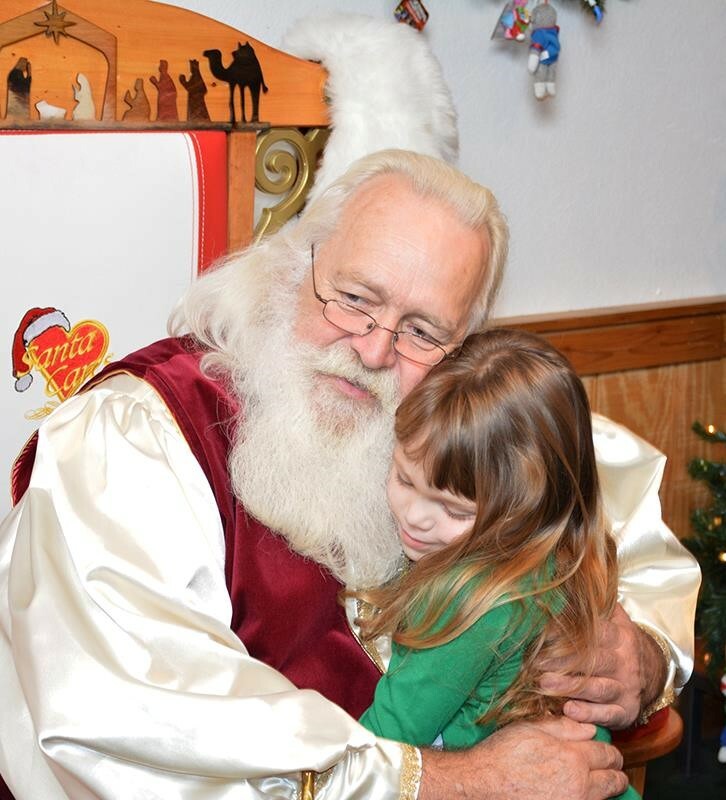 Timothy has been a chairman and team member of the Santa Conventions in Branson, Missouri, Gatlinburg, Tennessee and Santa Claus, Indiana. He has worked at Santa’s Workshop in North Pole, New York and at Santa’s Candy Castle in Santa Claus, Indiana. He is currently the year around Santa for the Village of Santa Claus at the Christmas Store.